In 2008, the Rotary Club of Mt. Pleasant began a 3rd grade reading project to encourage literacy and educate local children about Rotary. 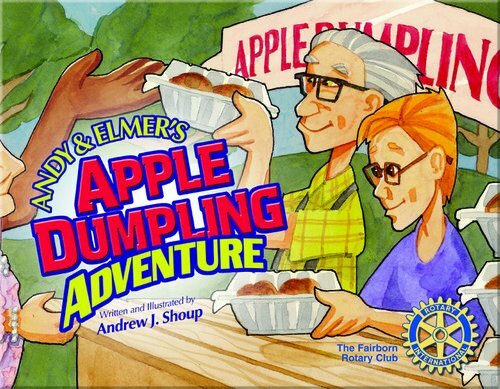 Every March, Rotarians visit 3rd grade classrooms throughout the community to read Andy and Elmer's Apple Dumpling Adventure, a children's picture book designed to promote The Four-Way Test. To request a Rotarian reader visit a local 3rd grade classroom, please contact our Literacy Chair.